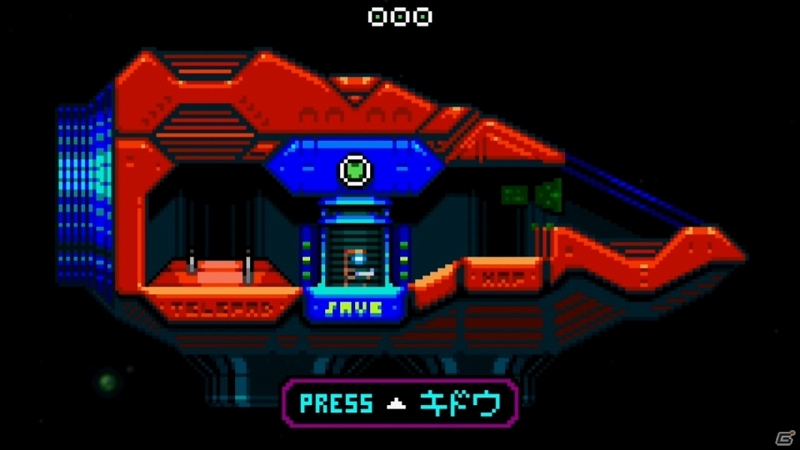 Speed Brawl (Switch – eShop) comes out this Summer in Europe and North America. 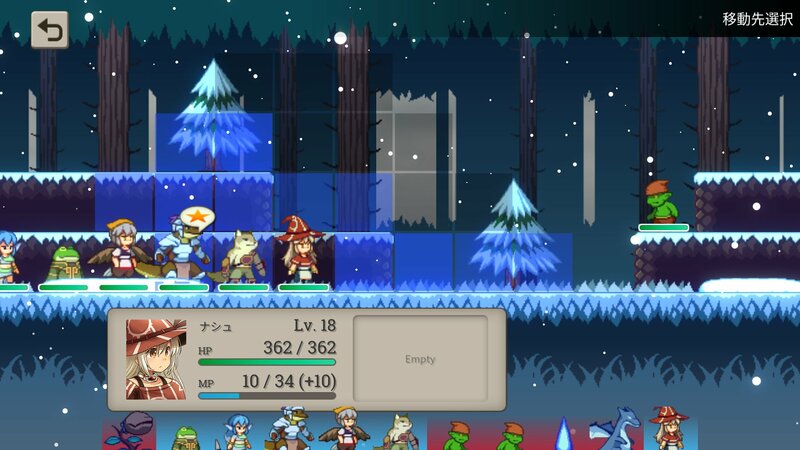 Did you miss Swords & Soldiers II on Wii U, or are you looking forward to replaying it on Nintendo Switch? 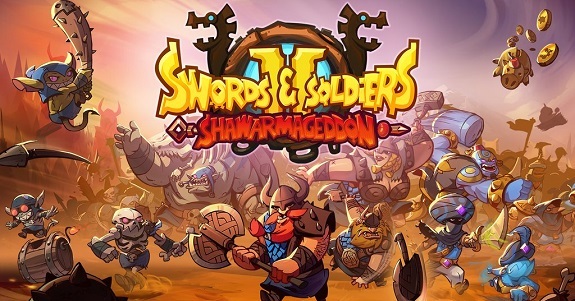 If yes, then you will be glad to learn that Ronimo Games has partnered with Engine Software in order to bring Swords & Soldiers II Shawarmageddon to the Nintendo Switch! 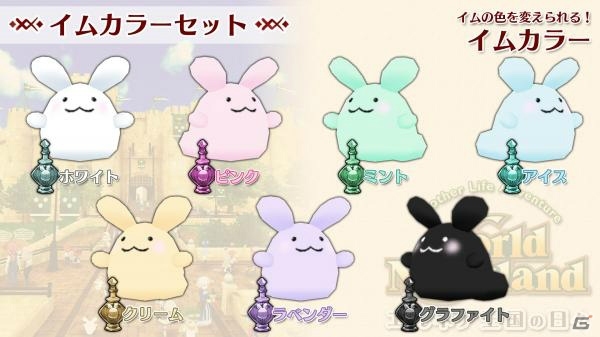 No release date yet, but more details are coming in the near future. 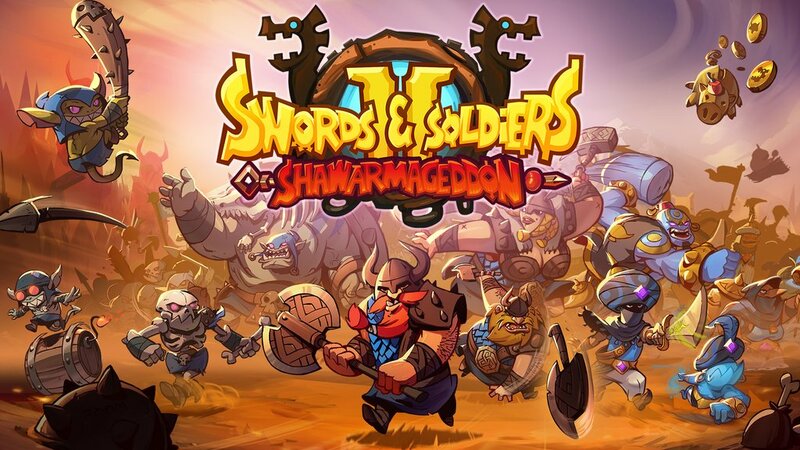 Swords & Soldiers II Shawarmageddon (Switch – eShop) does not have a release date yet. The Upcoming Games page has been updated! 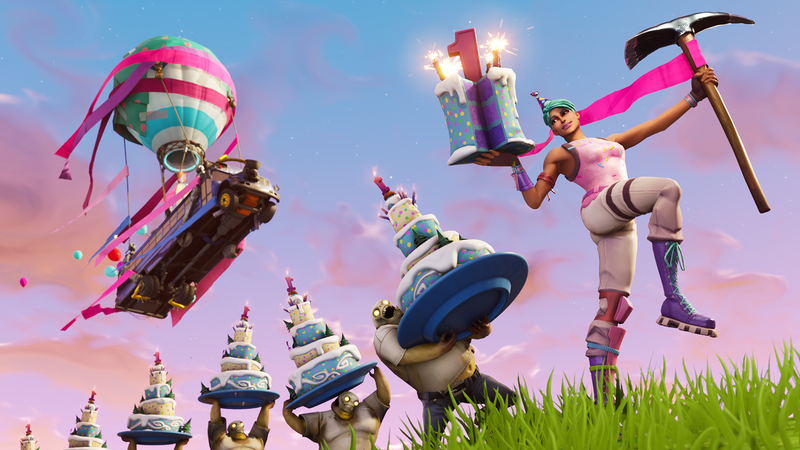 On July 24th, Fortnite is celebrating its very first Anniversary. 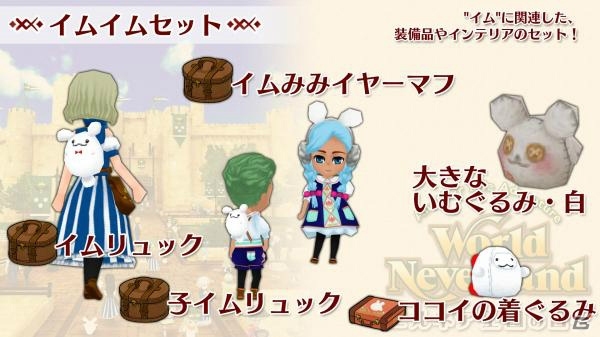 To celebrate, a special, limited time in-game event will be held, with special biarthday cosmetics to win by completing birthday challenges and quests. Also, if you complete the Fortnite Birthday questline in Save the World, you will earn the Birthday Brigade Ramirez Hero. You will also be able to earn tickets to spend on Birthday Llamas (which can contain Heroes and weapons from every event this year, but not including quest rewards). Yesterday, Krafted Games announced that Polygod (the minimalist, rogue-like, randomly generated FPS) will be released on August 17th in Europe and North America. It will cost 16.59€ / £16.19 / $14.99. 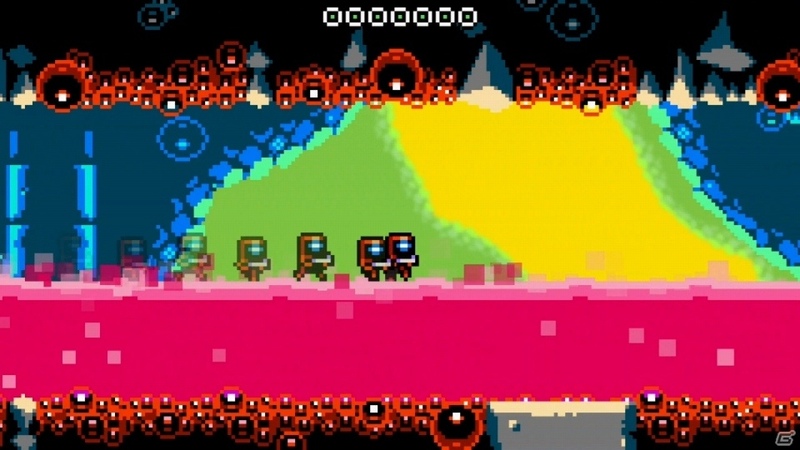 Polygod (Switch – eShop) comes out on August 17th in Europe and North America. The Upcoming Games page has been updated! 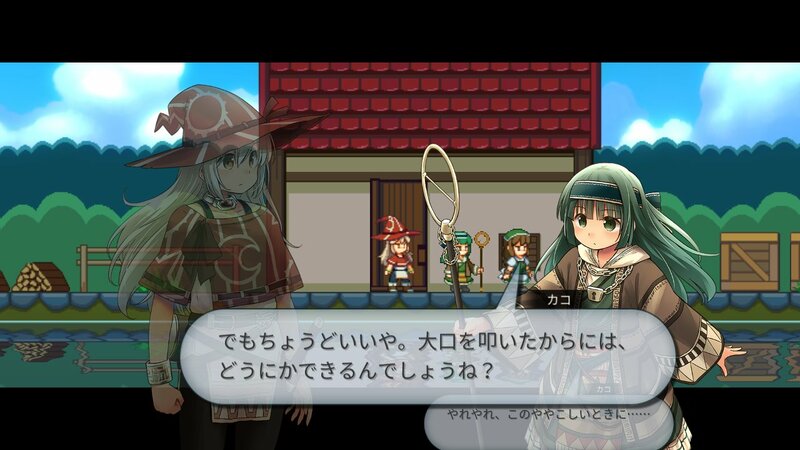 Earlier today, Mediascape announced that Magic Scroll Tactics (a Strategy RPG by Otori Denshi) was headed to the Nintendo Switch as part of their Play, Doujin! label. 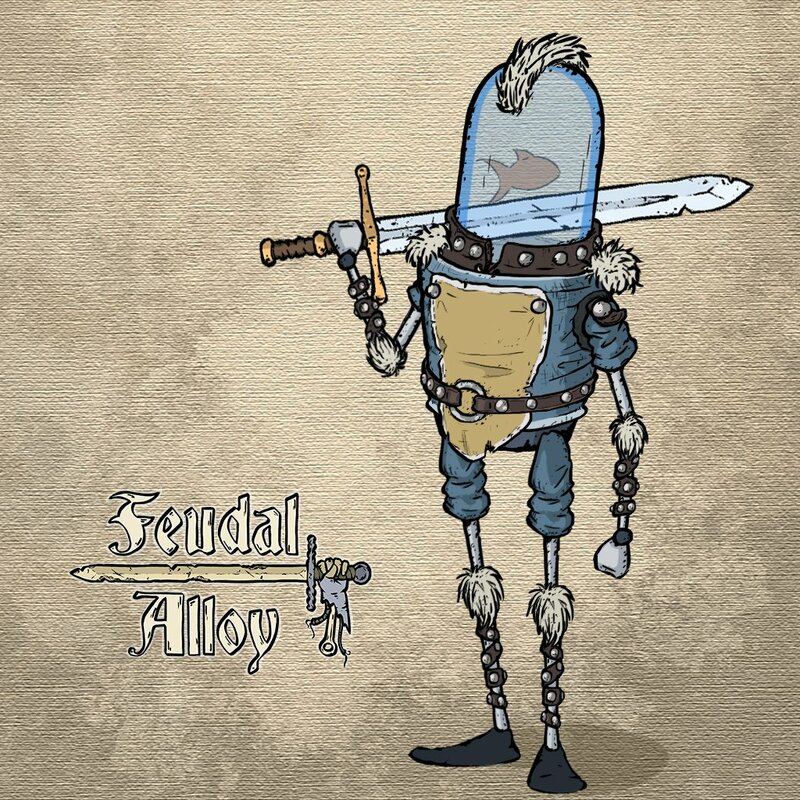 Magic Scroll Tactics (Switch – eShop) does not have a release date yet. The Upcoming Games page has been updated! Yesterday, Clever Endeavour Games shared the latest development update for Ultimate Chicken Horse. This one details the various unexpected issues they recently ran across with the Nintendo Switch version of the game, and how they fixed them. 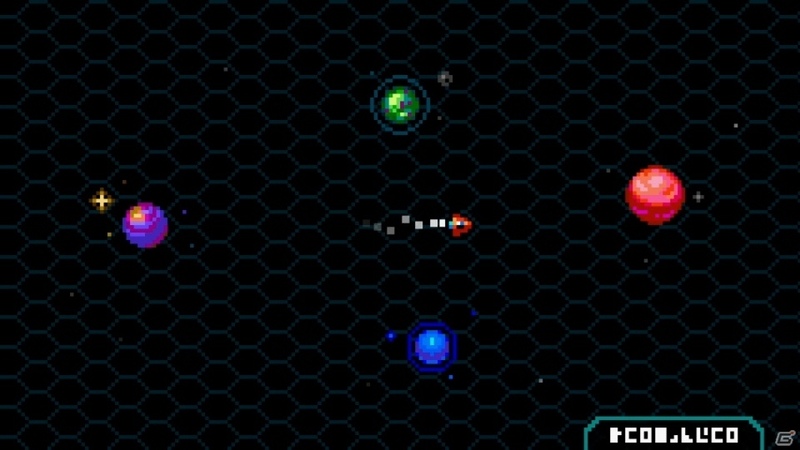 The game has now been sent to lotcheck, and hopefully we will have a release date in the near feature! Click here to read the development update! Ultimate Chicken Horse (Switch – eShop) doesn’t have a release date yet. 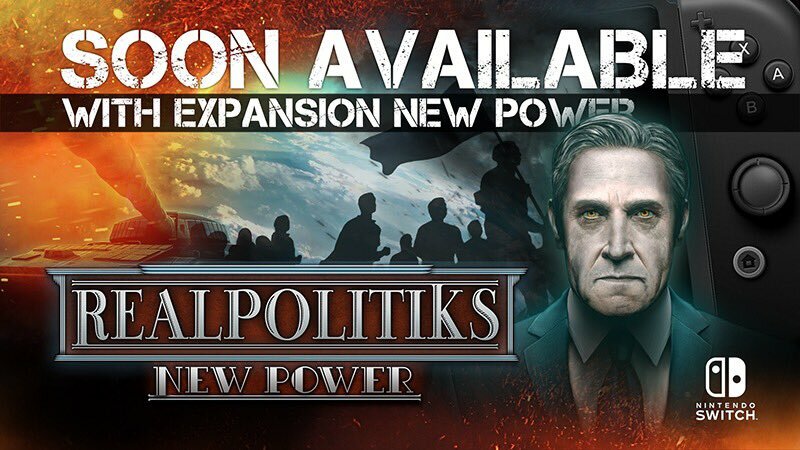 We already knew that RealPolitiks was headed to the Nintendo Switch, but Forever Entertainment has announced that it would be available “soon”. 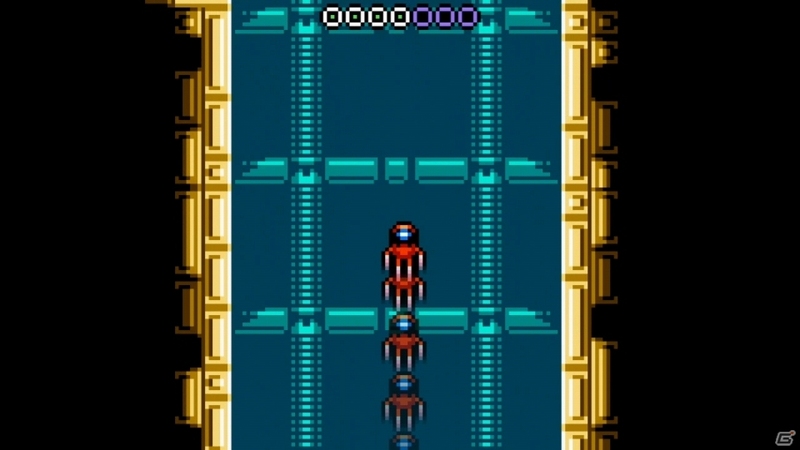 Even better: it will include the New Power expansion! RealPolitiks (Switch – eShop) does not have a release date yet. In this episode, we discuss how the premise of Another Sight came into being and how the team began to tackle this great challenge of building a game filled with heart and artistic culture. Pool Panic (Switch – eShop) comes out on July 23rd in Europe. Bad North (Switch – eShop) comes out this Summer in Europe and North America. 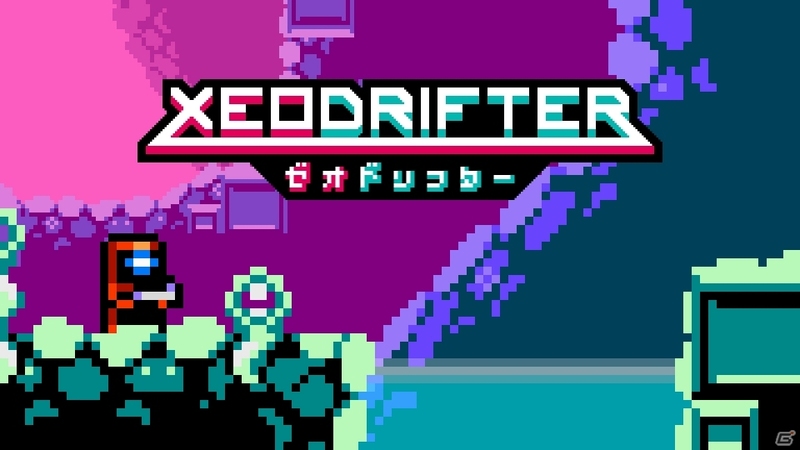 Xeodrifter (Switch – eShop) comes out on July 26th in Japan. The Upcoming Games page has been updated!